It’s really quite amazing how quickly technology can change, even from one day to the next. While there may be some drawbacks to this rapid innovation, there are also ways that it can enrich our lives. For example, individuals with mental health questions can now have immediate access to information and services related to mental wellness. 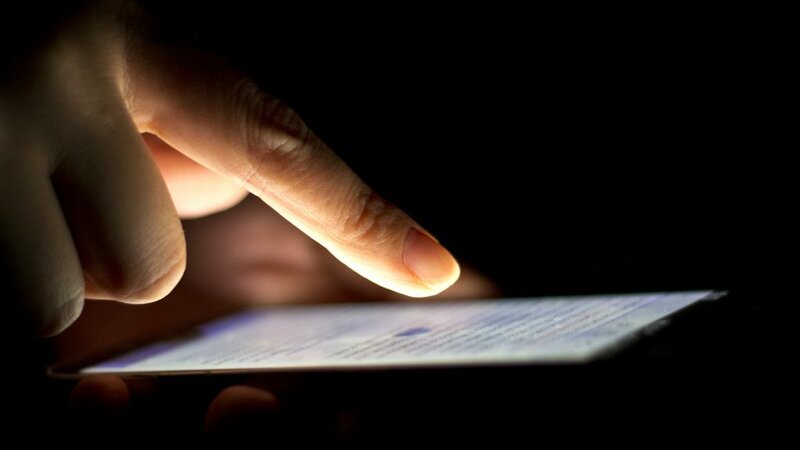 If you’re interested in learning more, here are five mobile apps related to mental health that are worth checking out. 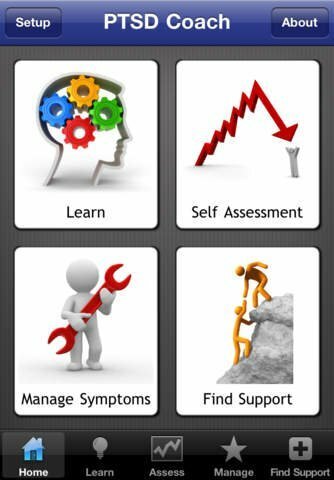 If you’re looking for some practical tools to help you manage your mental health, consider downloading an app on your phone or tablet. Here are five you should know about. 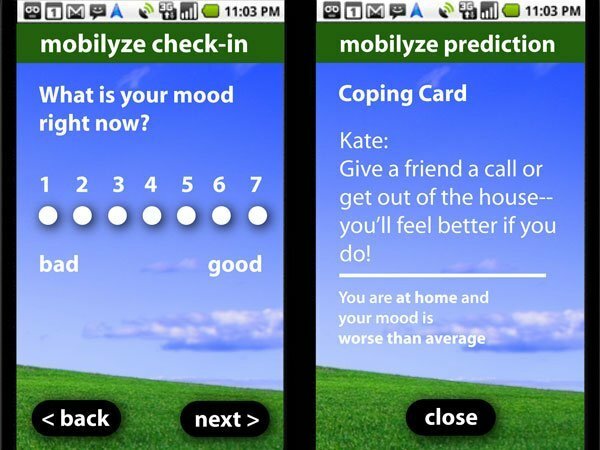 Mobilyze describes itself as being “a therapist in your pocket.” This app helps individuals living with depression manage their symptoms and develop positive coping strategies. It also aims to recognize symptoms within an individual so that help can be given to reduce the likelihood of crises. 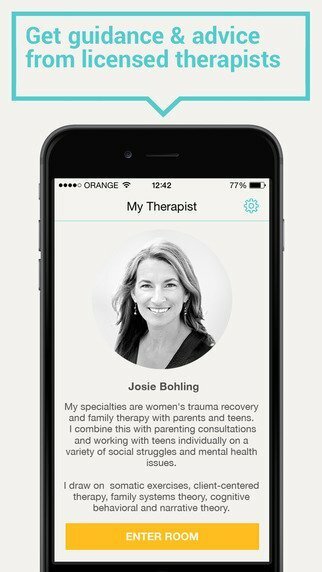 PTSD Coach is an app that helps those living with Post Traumatic Stress Disorder. Users can learn more about PTSD and about various treatment options. You can also track your symptoms and receive tips on how to manage them. Let Panic Go is an app that is “designed to interrupt the cycle of thoughts and body sensations that fuel a panic attack.” In other words, while in the midst of a panic attack, users are guided through simple instructions to mitigate their symptoms. Code Blue is an app that is geared towards teenagers and is meant to help them deal with depression. 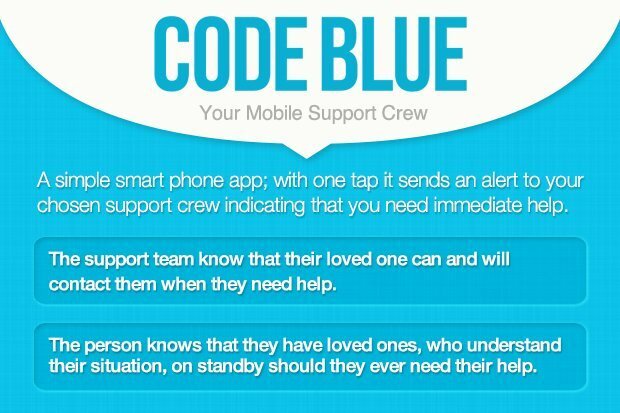 When struggling, users can select a support crew who, on receiving a “Code Blue,” will provide immediate support through text, phone or in person. Talkspace is a revolutionary, online therapy provider. Professional, licensed therapists are accessible to users in an affordable and easy to use way. There are also public chat forums to facilitate discussions between those dealing with the same struggles.